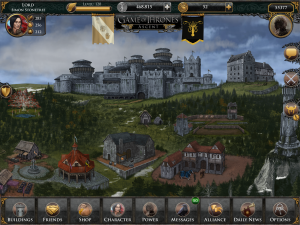 Last year, Disruptor Beam developed Game of Thrones Ascent for the Web, and several million players—comprising thousands of alliances--have joined the conflict in Westeros. Today, Disruptor Beam just launched a new version of the game for iPad. If you haven’t tried the game since it first came out, it’s worth checking out again now. Many features have been added, like forming alliances with other players for large-scale battles—not to mention a huge amount of content, items and artwork. If you’re brand new, then you’re in for a treat: the iPad version is a big improvement over the Web version, with crisp graphics and an overhauled touchscreen interface. 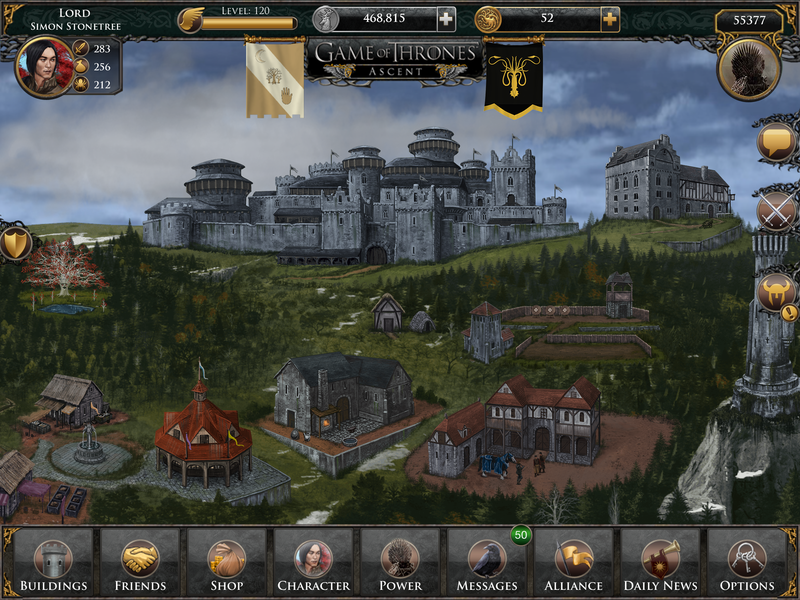 As Season 4 airs, the game will also feature weekly updates based on the events you watch on HBO. will it ever land on Android devices?